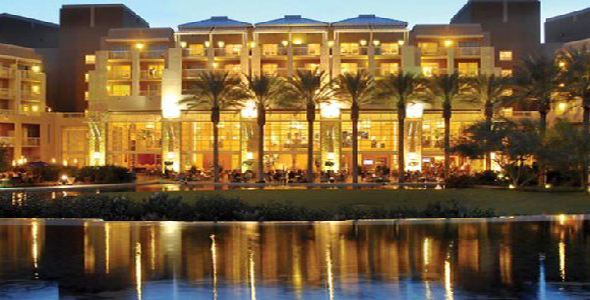 We are sold out of rooms at the JW Marriott Desert Ridge. Please see below for hotels near the GreenBiz 18 venue. We encourage guests to carpool to and from GreenBiz 18. Contact drivers or post your ride using the tool below. Check out the mobile version here.